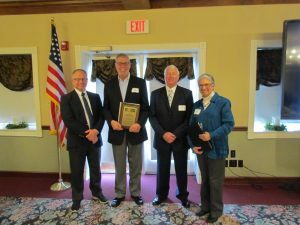 The Foundation for Appalachian Ohio (FAO) awarded two grants from the Donald R. Myers Legacy Fund. 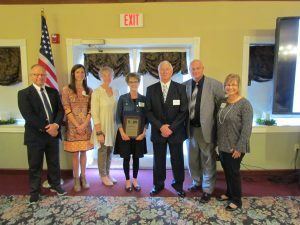 The grant recipients were Junction Elementary School Library in Perry County and Hope House Christian Counseling Center in Highland County. 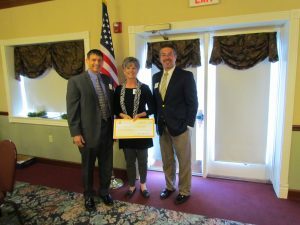 The Foundation also awarded a grant from the Dale Hileman Legacy Fund to Carrollton Village Exempted Village School District. 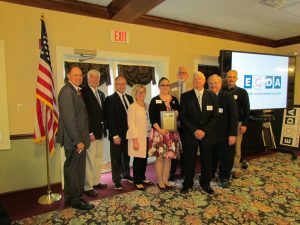 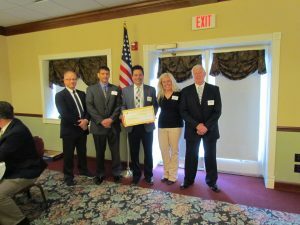 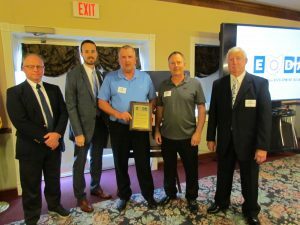 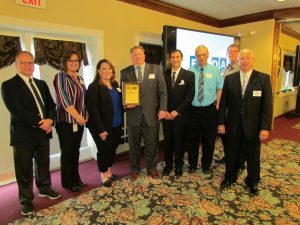 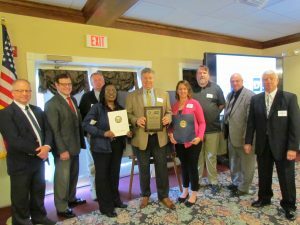 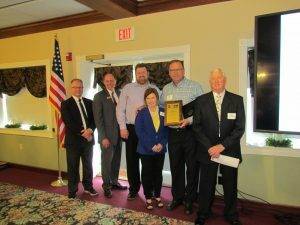 Small Business Award Recipient – Mosser Glass, Inc.